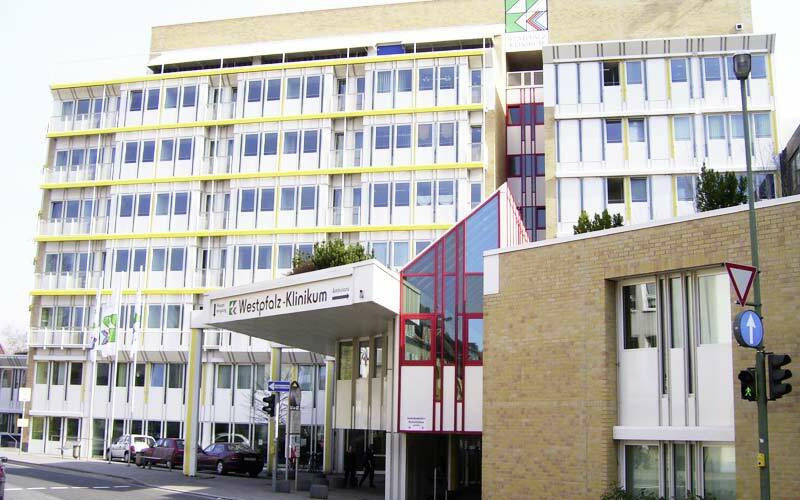 The Academic Hospital Westpfalz Kaiserslautern is a maximum care medical facility that guarantees high professionalism, impeccable quality of medical care, human and careful attitude to each patient. The hospital has more than 25 specialized departments and institutes, which provide an accurate diagnostics and an effective treatment of almost all diseases. The hospital has more than 900 beds for inpatient treatment. Also, a variety of diagnostic and therapeutic measures are conducted on an outpatient basis. A highly motivated and competent team of doctors and nursing staff who regularly attend advanced training and have ample opportunities to improve their knowledge of the latest medical advances takes care of the patients’ health. 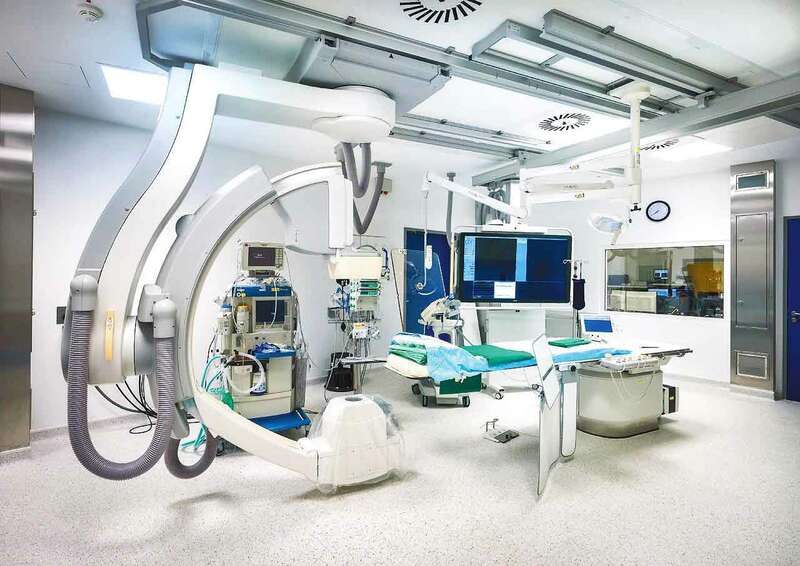 All specialists of the hospital apply in their practice only the very latest internationally recognized treatment methods, work with the advanced medical equipment, which guarantees the optimal treatment result. It should be noted that the hospital has introduced the strictest quality control system, which serves as a tool for maintaining a high level of organization of employees. Within the framework of this system, one can closely monitor the structural organization of work (medical and technical equipment, types of therapy), the quality of the working process of employees and the final treatment result, which is the main indicator of doctors’ successful work. 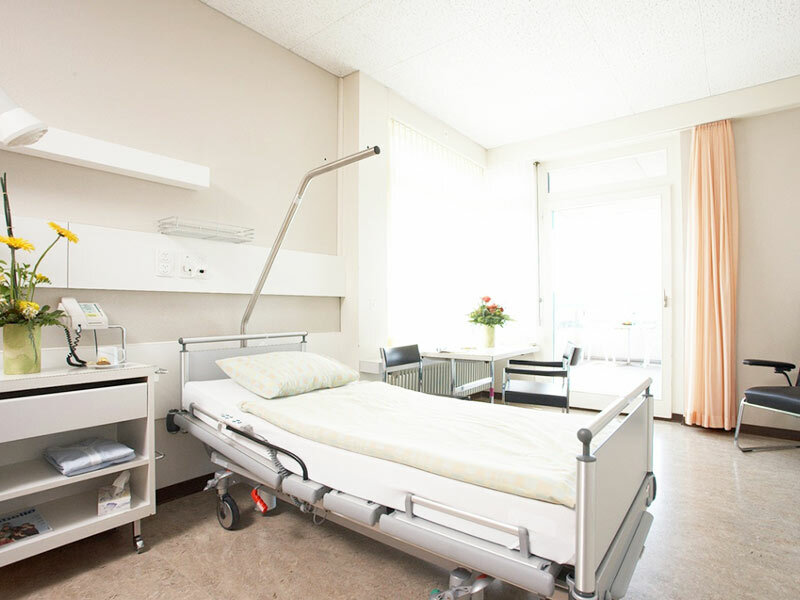 The patients of the Academic Hospital Westpfalz Kaiserslautern live in comfortable single, double and triple rooms, equipped with all necessary amenities to provide decent conditions during treatment. The furnishing of a standard room includes a comfortable bed, a bedside table with a telephone, radio and TV. The phone also has a radio and TV control function. The hospital offers a healthy, balanced diet, which is determined for each patient individually, depending on the clinical indications. Breakfast is served in the form of a buffet, for lunch and dinner there is a choice of two dishes. The menu features vegetarian dishes and special dishes for representatives of certain religions. All dishes are cooked of quality, fresh products, whereas special steam kitchen appliances ensure the maximum preservation of all nutrients. Kaiserslautern is a city located in the southwest of the Rhineland-Palatinate, on the banks of the River Lauter. Today the city is a modern center of information and communication technologies. In addition, Kaiserslautern boasts a large number of educational institutions: the University, the Technical College and many Research Institutes. The city offers tourists a variety of historical and cultural attractions and places for recreation. Of particular interest are the St. Mary’s Church, which is the highest building of the city, the ruins of the castles of the period of the Emperor Barbarossa and the ornate fountain Kaiserbrunnen. No less exciting for the guests of the city will be excursions in the Theodor Zink Museum, the Palace of Wadgasserhof and walks in the St. Martin's Square. Some quarters of the historic center of Kaiserslautern are only for pedestrians. Most of the restaurants, bars and souvenir shops are concentrated here. The guests of the city can also relax in the botanical garden, part of which is the largest Japanese garden in Europe. For those who want to take a longer walk through the picturesque places, the Pfalzerwald Reserve is available. Its territory has the largest forest in Germany, while the total area of the reserve is about 180,000 hectares. 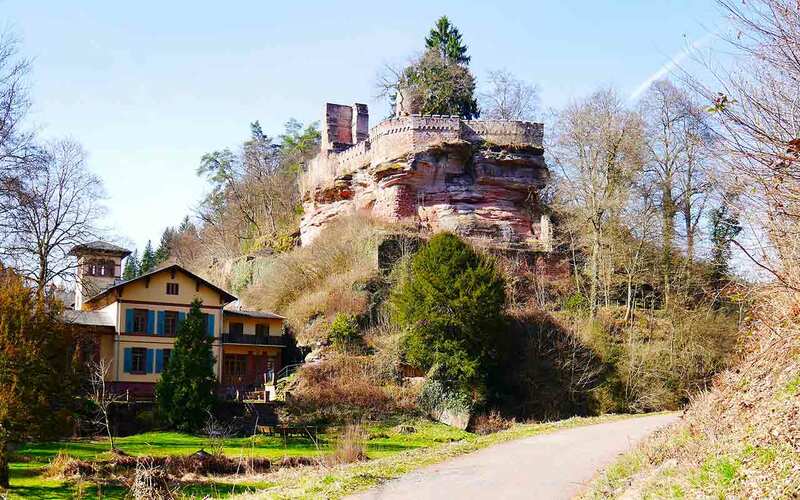 The rich historical heritage and amazing beauty of Kaiserslautern fascinate tourists from all over the world and leave an indelible impression.